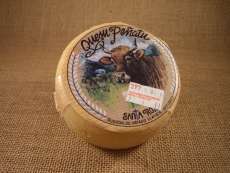 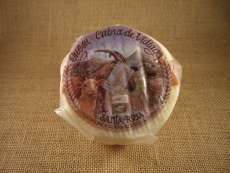 Cheese made at Vidiago (Asturias) using pasteurized goat's milk. 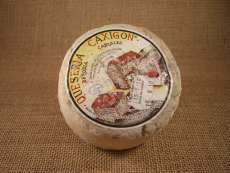 This goat cheese has a semi tender texture, and intense lactic aromas. 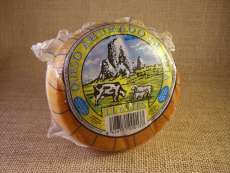 In mouth is round. 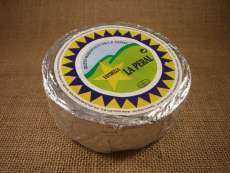 Has an intense flavor initially, with a slight aftertaste.